Please see below for essential race information. 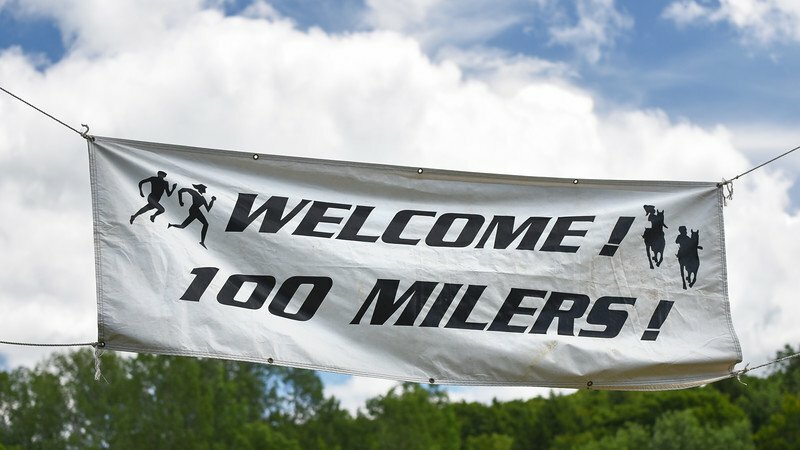 100-mile finish line closes at 10am Sunday (30 hours). 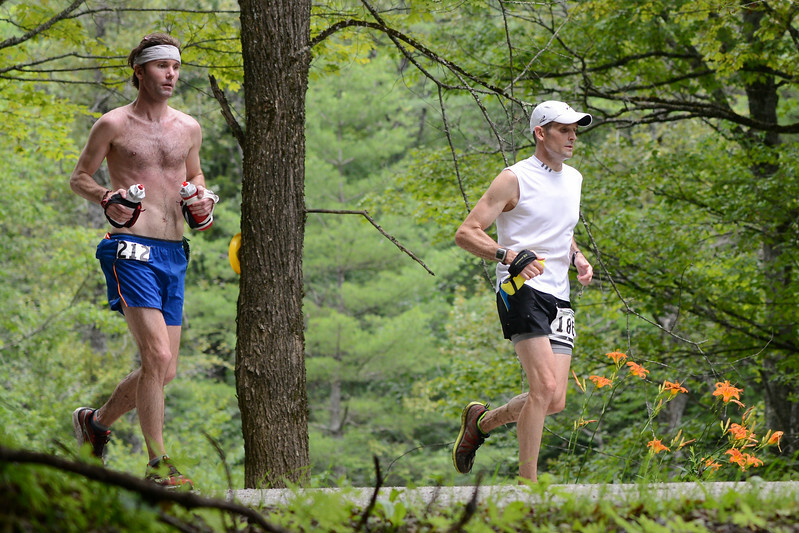 See Aid Station list for intermediate cut-offs. Solo finishers also get a VT100 coffee mug! 100km finish line closes at 5AM Sunday (20 hours). 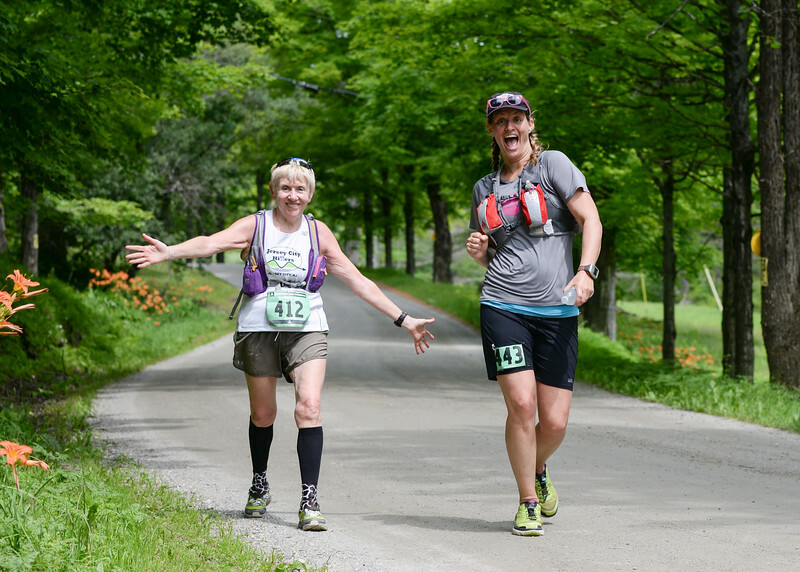 See Aid Station list for intermediate cutoffs. Further details on the schedule are included in the Runner’s Handbook. Friday 4:15pm: Mandatory runner pre-race briefing. Crews and pacers are encouraged to attend. Further details on both meetings located in the Runner’s Handbook. Friday night’s pre-race dinner will have plenty of pasta for carb-loading, and will also include menu options for runners who are gluten-free, vegetarian, or dairy-free. Sunday’s post-race BBQ will have plenty of protein (chicken, burgers, etc. ), and will likewise provide vegetarian, gluten-free, and dairy-free options. The exact menu is not available ahead of time, but example menus based on past year’s food offerings are provided in the Runner’s Handbook. Runner rules are fully detailed in the Runner’s Handbook. 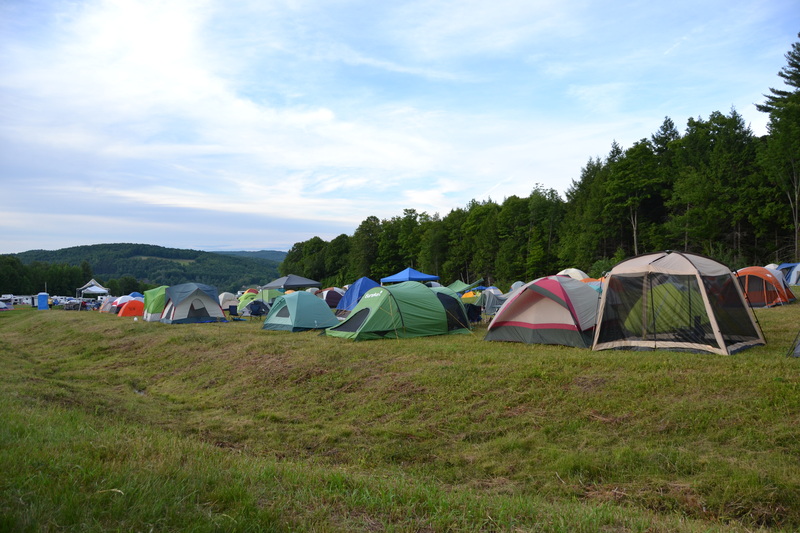 The VT100 offers free camping on-site for all participants and their crew/pacers. If you plan to camp, please include that in your registration. 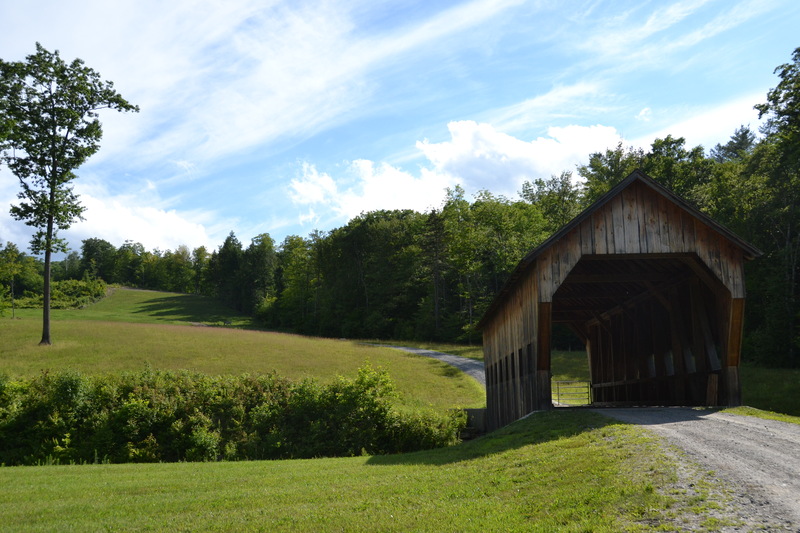 There are plenty of lodgings within a drivable radius of the VT100 start/finish, including our sponsor: Fat Farm Sheep Cabins. For additional options: Search Google for results in Ascutney, VT, White River Junction, VT, Woodstock, VT, and Lebanon, NH. 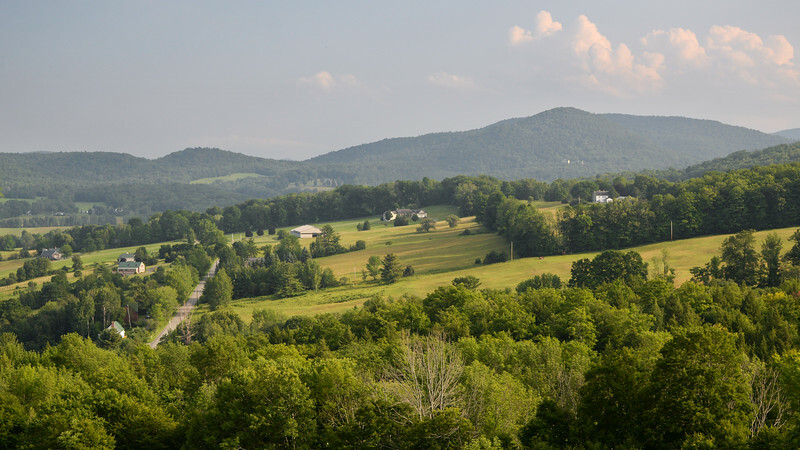 West Windsor, VT, also features many bed and breakfast options, too. Horse Endurance Ride: Simultaneous with the runner’s race, there is a 100-mile, 75-mile, and 50-mile horse race. The horse endurance ride history is found here. 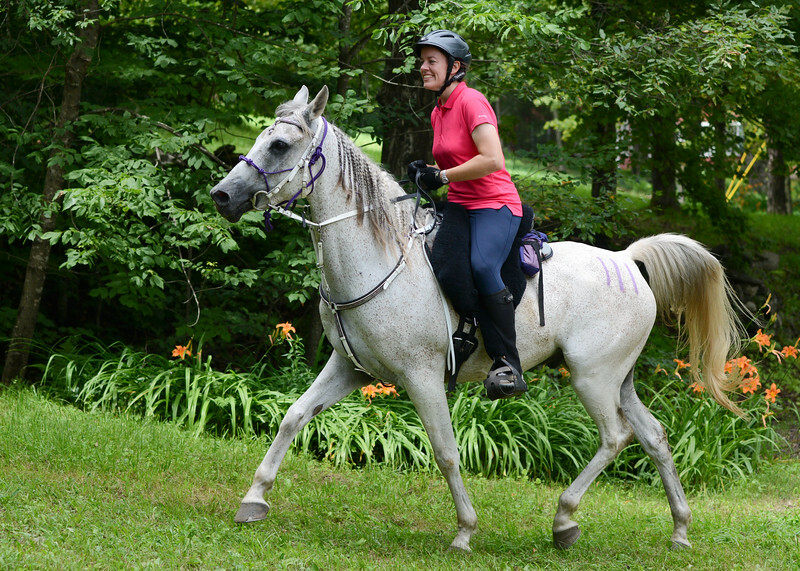 For further details on the horse endurance ride and its history, entry process, directions, crewing, results, and rider and trail information — please visit the official VT100 Endurance Ride Website.